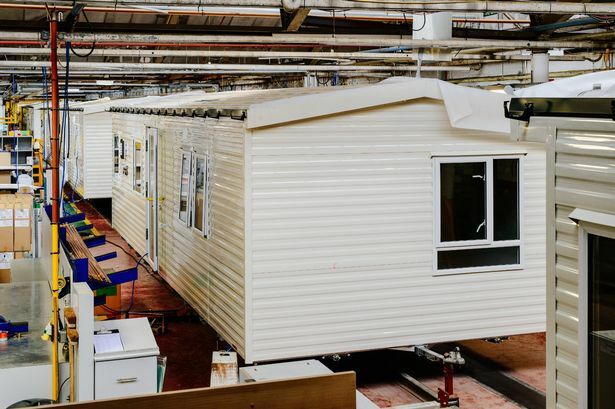 A caravan manufacturer in Hull has announced that it has had to make redundancies one month after informing employees they would be working reduced hours. Willerby, which employs approximately 1,000 people, informed staff in December that hours would be cut due to "current economic uncertainty". 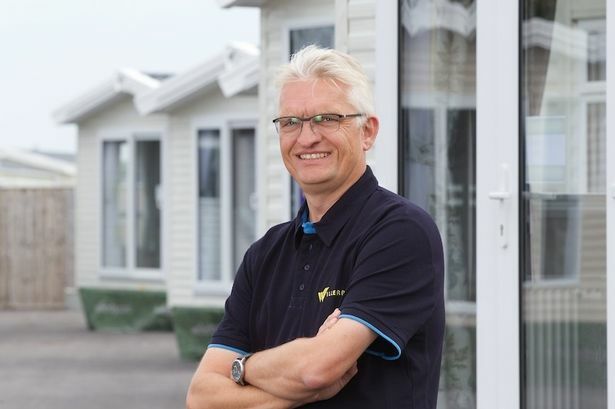 On Wednesday, Willerby’s chief executive, Peter Munk, confirmed a small number of redundancies had since been made due to a “period of reorganisation”. He said: “Willerby regrets that it has become necessary to make a small number of redundancies. “This is due to a period of reorganisation across the production teams. It was reported last month that workers were left “devastated” in the run-up to Christmas when it was announced that they would be working reduced hours. Employees were told that they would be working just four days per week and had to take an enforced holiday in February originally planned for October. It comes after South Bank motorhome manufacturer Auto-Trail was forced to make redundancies as orders slowed, as it negotiates a 'perfect storm' of uncertainty, triggered by Brexit and diesel engine reliance.